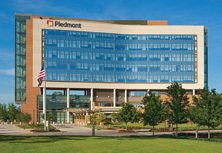 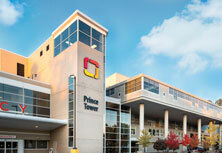 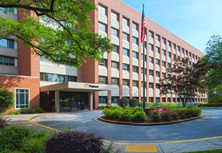 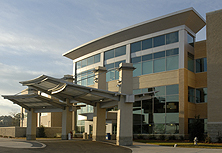 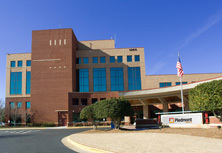 Piedmont Surgery Center at Piedmont West Medical Office Park is a state-of-the-art medical center, providing outpatient surgical services in a relaxed, caring environment. 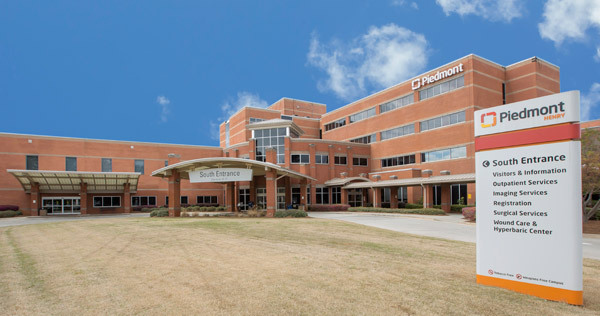 Our highly trained, multidisciplinary team of physicians, registered nurses and healthcare professionals provides personalized care across a variety of specialties. 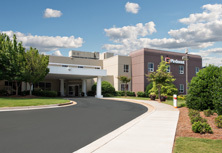 From the moment surgery is scheduled through post-surgery recovery, we offer extraordinary service, tailored to your needs.